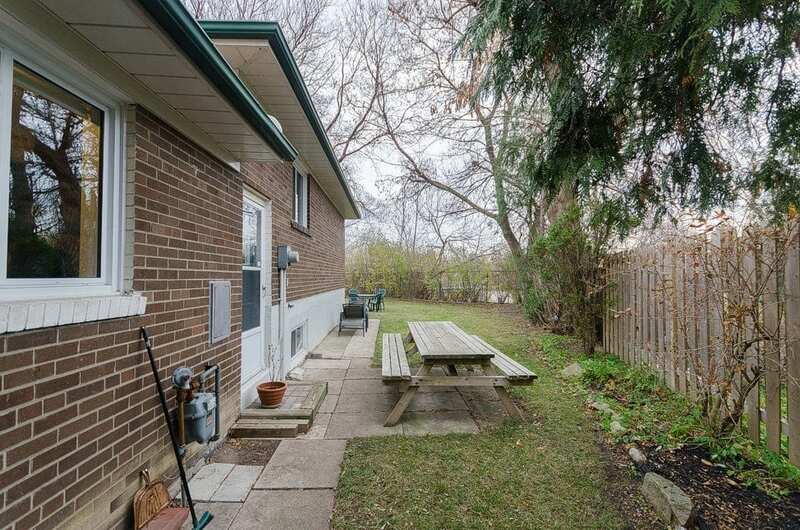 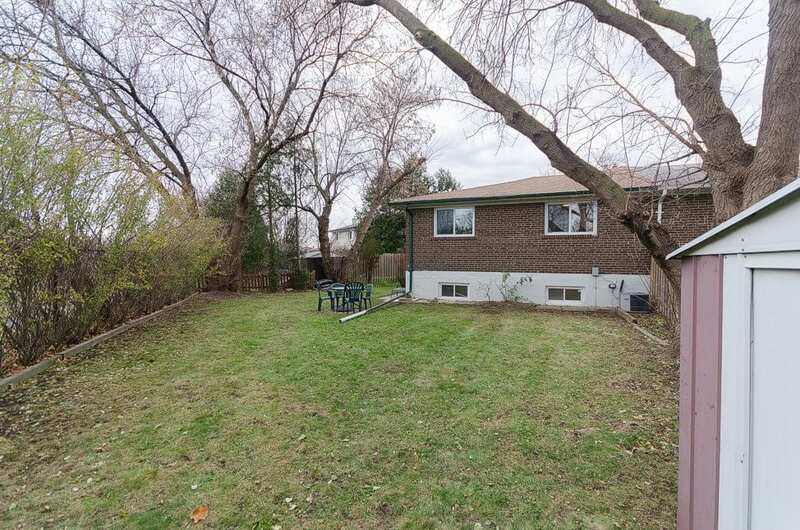 This recently updated and beautifully maintained 3 bedroom raised-bungalow sits on a manicured 23X143 ft lot in the popular Leslie & Cummer community. 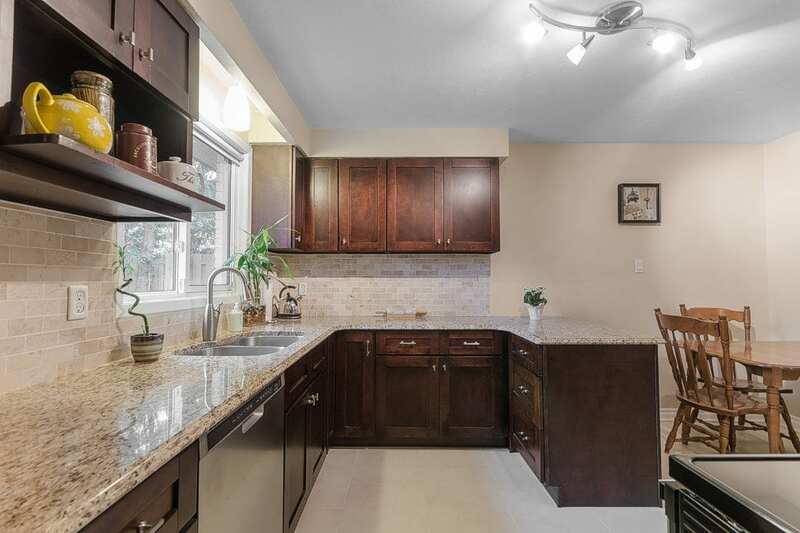 The home features a fabulous functional layout that includes a newly renovated family-sized kitchen with stainless steel appliances & granite counters. 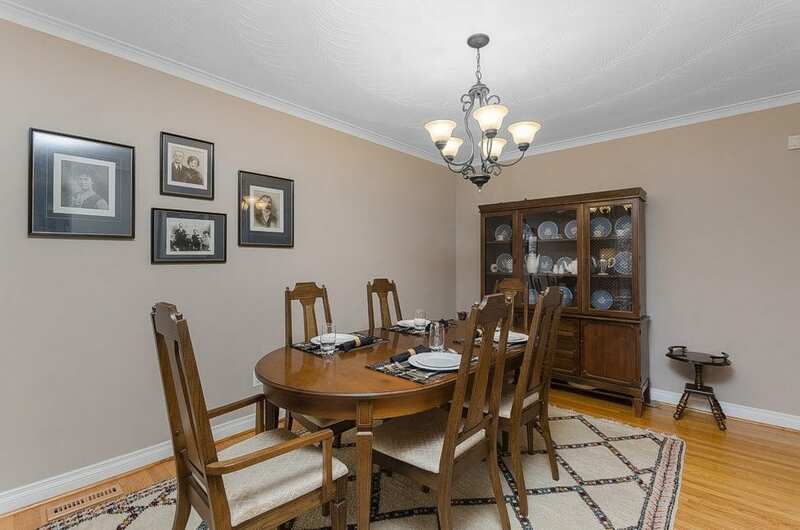 The spacious living and dining rooms boast a stunning picture window that pours in natural light. 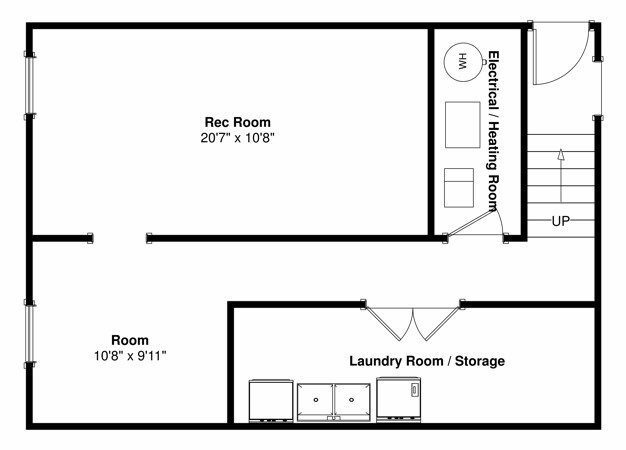 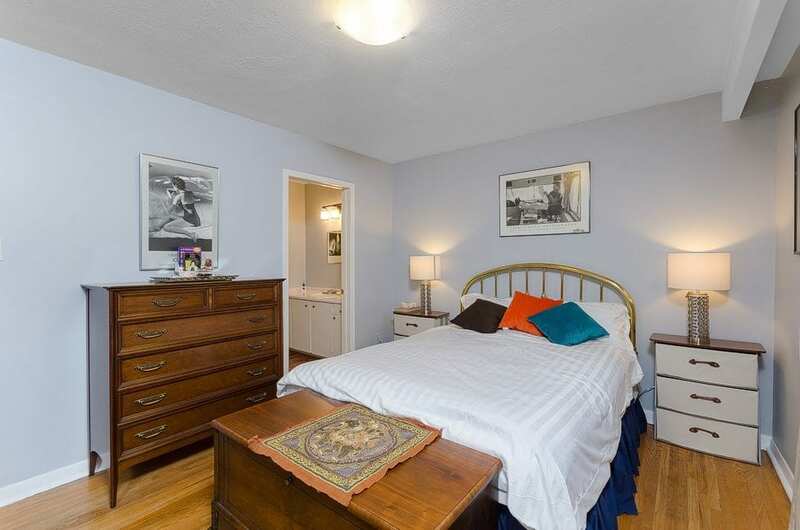 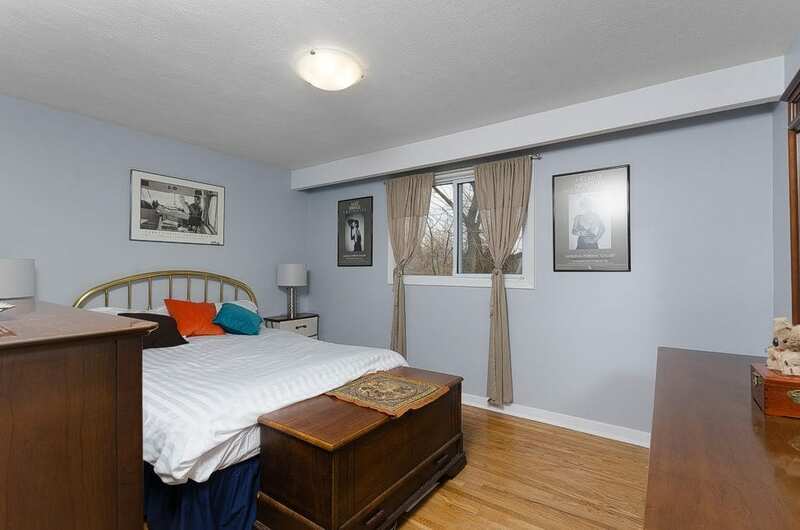 Three principal bedrooms with large windows and large closets highlight the second floor. 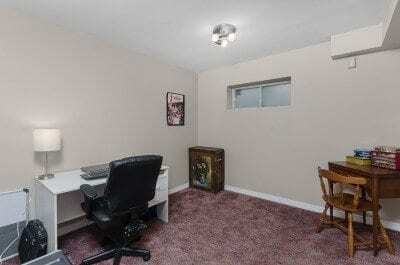 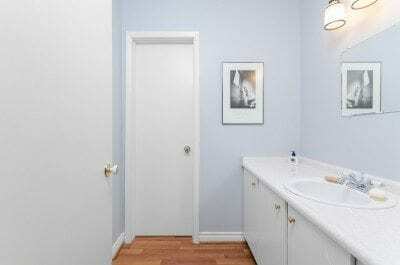 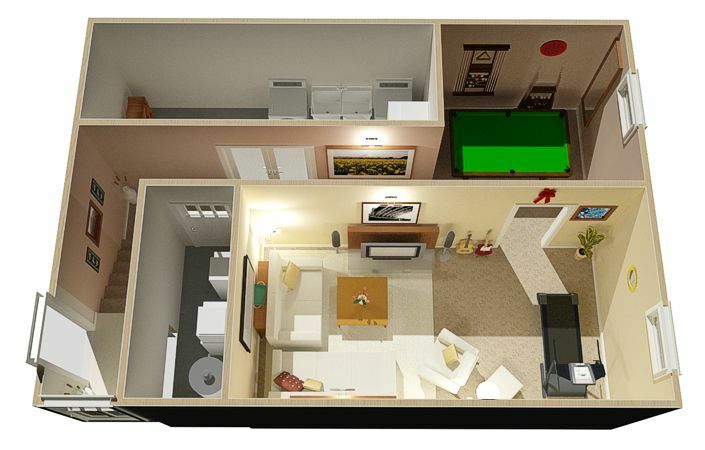 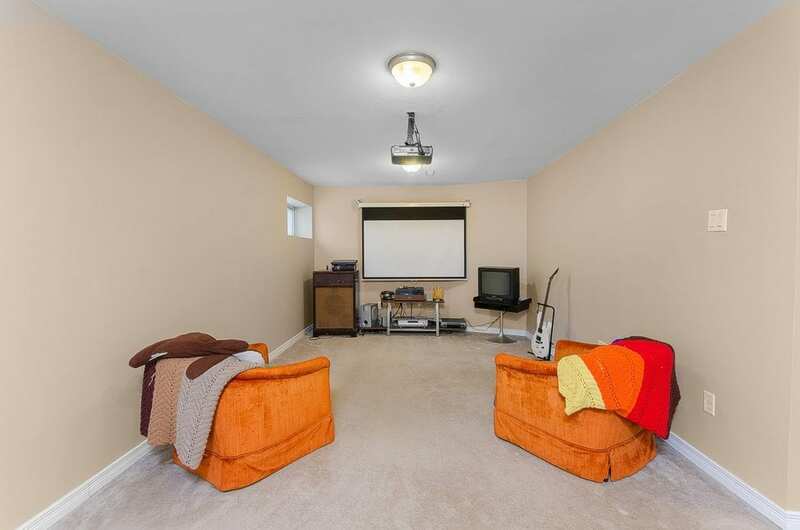 The fully-finished basement is a perfect retreat to host friends and family. 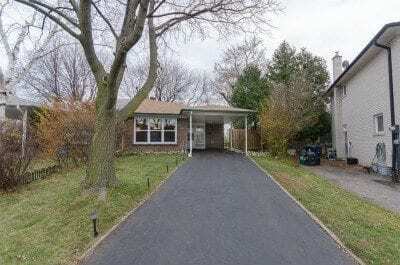 The upgrades include a renovated kitchen (’13), new roof with R50 insulation (’15), new windows (’13), outdoor fence (’13) and freshly painted throughout (’13). 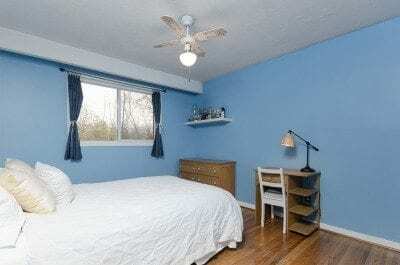 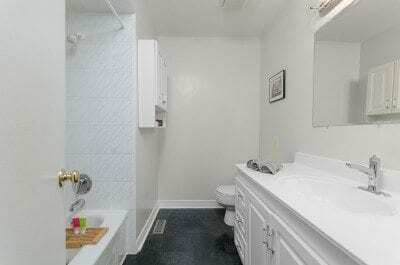 All the appliances, window coverings and light fixtures are included in the purchase price. 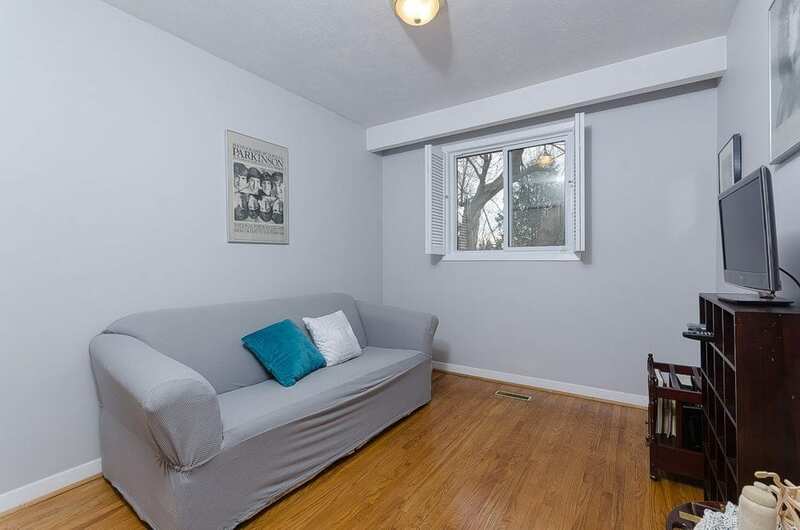 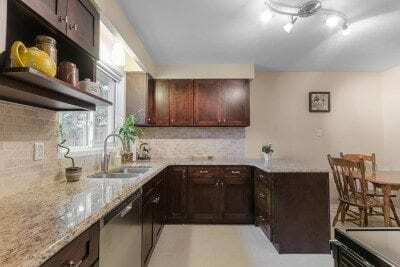 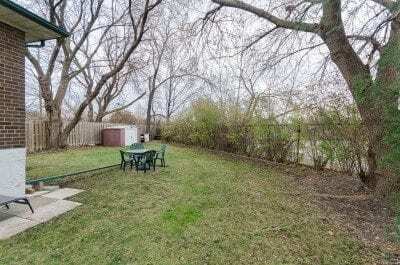 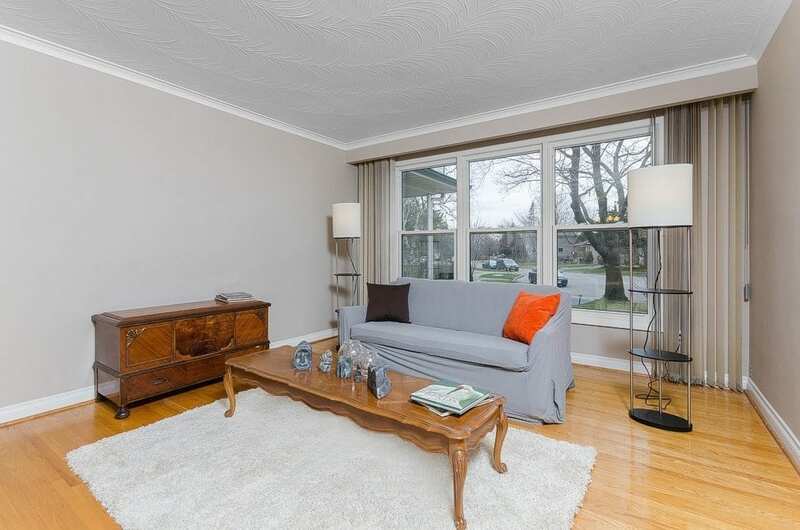 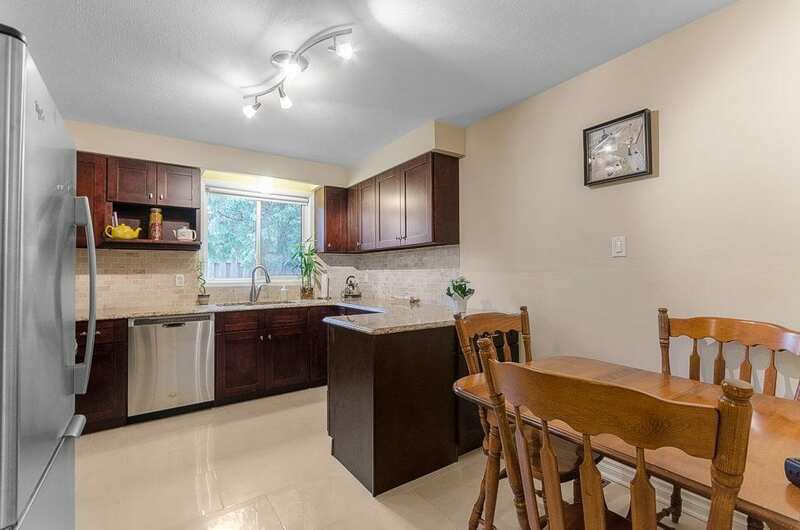 Location, location, location…Just minutes to Pineway P.S., AY Jackson H.S., Seneca College, Old Cummer GO Station, Highway 404, Cummer Park and so much more! Don’t miss out on the opportunity to live in one of north Toronto’s most desirable communities.